DOES YOUR BATHROOM LOOK LIKE THIS? When I walk into anyone's home (namely the bathroom), I bet I could add up $500 in products on their shelves in less than 5 minutes. Yet I always hear people say "That shampoo is too expensive." QUESTION: Why not invest in 5 or 6 "expensive" products (I call them quality products), rather than continuing to blow your money on products that just sit there for months and months? When you continue blowing your money on products, it means you're looking for something you haven't found. In other words, something is missing from your current products. You haven't fallen in love yet with a product so you continue to shop and shop and shop. I always like to encourage my clients to use the products that I use in the salon (that includes the tools as well). 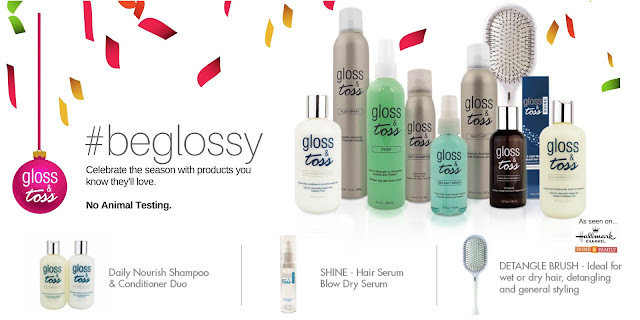 If you want salon results at home, why not model, mimic, and repeat the same "system" that your stylist uses in the salon? You don't need to cut corners, and you don't need to reinvent the wheel. Throw out that $500 inventory of crap at home, and invest $150 in some great products that you'll love, and that you'll love to use. If you have color services for your hair, be sure to use color-safe products such as those from PUREOLOGY. Retailers can get you hook, line & sinker. But if you truly want salon results at home, PAY ATTENTION TO YOUR STYLIST.